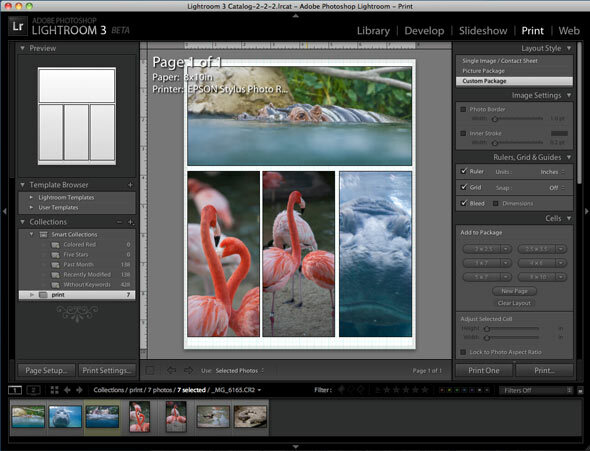 Moments ago, Adobe has announced the release of Lightroom 3. 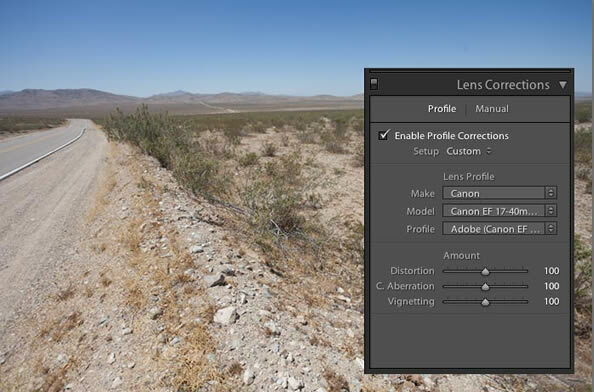 Adobe’s goals with Lightroom 3 are simple. Image quality and performance. Performance wise, it’s always been a 64 bit application, but they have gone back to the drawing board to try and squeeze even more perfomance out of it. As a result you will notice faster scrolling and rendering of previews. 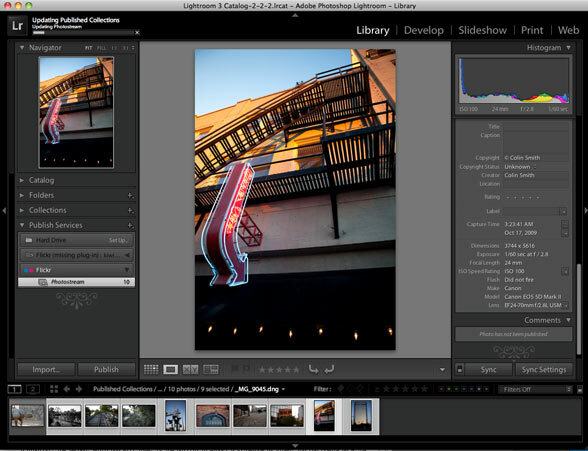 Lightroom 3 in 35 Words: Lightroom 3 is sleeker and more intuitive. It allows us to share our photos on social networks. It also adds a grain filter, improved importing and better performance. Also Picture package and slideshows are better. At the top of the list is image quality. Adobe has completely redone the demosaic process. 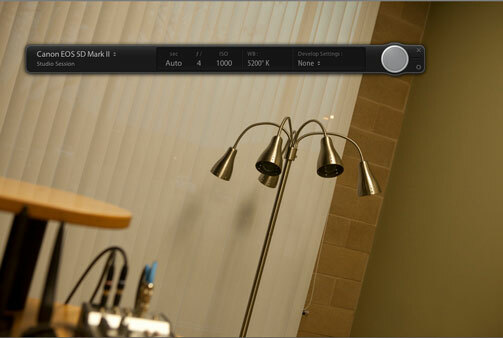 Its so radically improved that it’s now an entirely new version of Camera Raw under the hood. 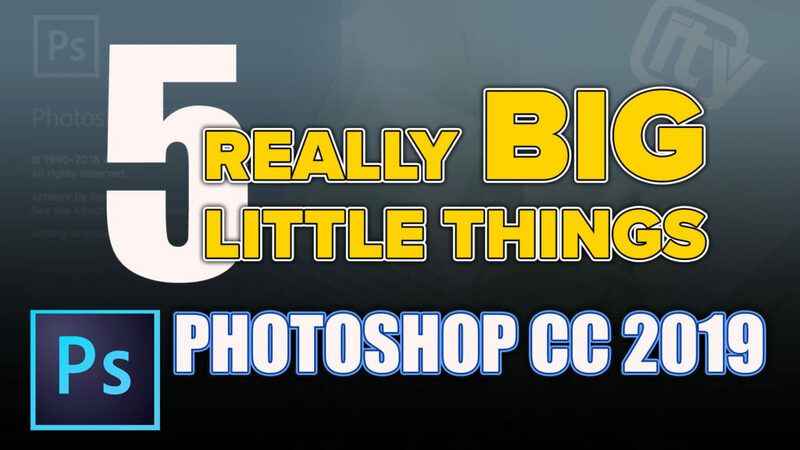 And it’s completely compatible with Photoshop CS5 and Camera Raw 6. Did I say it’s fast? It’s really fast. Lightroom has always been 64bit on mac and windows. Everything seems snappier this time around. From rendering previews to scrolling through thousands of images, its improved. Needless to say, the integration with Photoshop CS5 and Bridge CS5 is seamless. 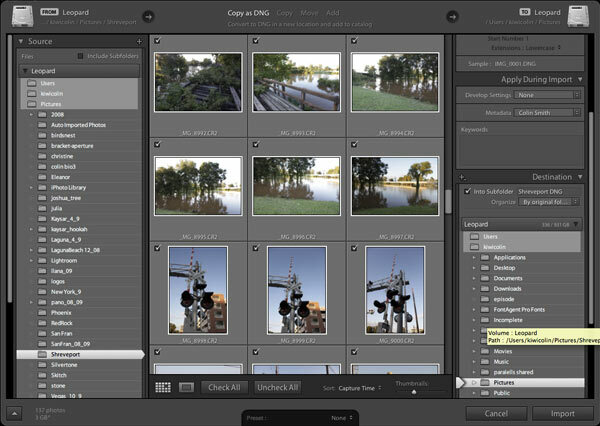 The same options and Camera Raw 6 are in Lightroom 3, so they talk to each other like siblings. 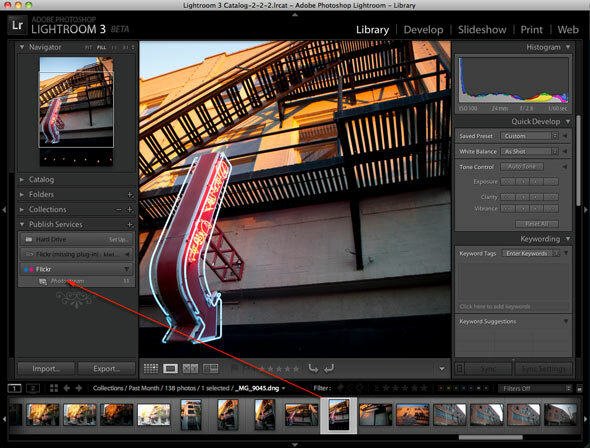 No longer do you have to do a weird work-around to tether a camera to lightroom. I used to use the Canon Tethering utility and then point it to the watch folder for Lightroom. It worked, but it was slow. For those who don’t know, tethering is when you attach a camera to your computer by a USB cable. As you shoot, the photos appear on the screen. You can also fire the camera from the computer. All this is now native in Lightroom 3. Attach your camera and you can control it from the software and see your beautiful images on the screen (So you can decide if they really are beautiful). It’s so dissapointing when you do a shoot only to find the focus was ever so slightly off later. Well, no more! It is as simple (Was for me anyway with my Canon 5D Mk2) as plugging in the USB cable to the camera and port on the computer. Lightroom instantly recognized my camera. No extra software needed. Choose File>Tethered capture, select a capture folder and away you go. 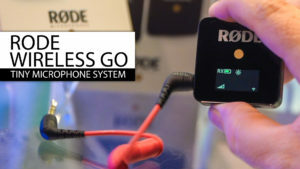 You can shoot from the camera, or press the shutter button on screen to remotely fire the camera. 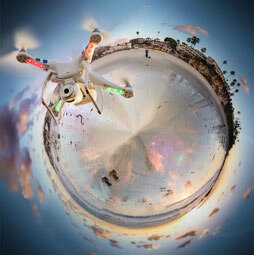 Make sure you are in Loupe view here or all you will see as shoot is the thumbnail. The import module has been completely re-written. This is clearly obvious when you go to import photos from a card or a hard drive. 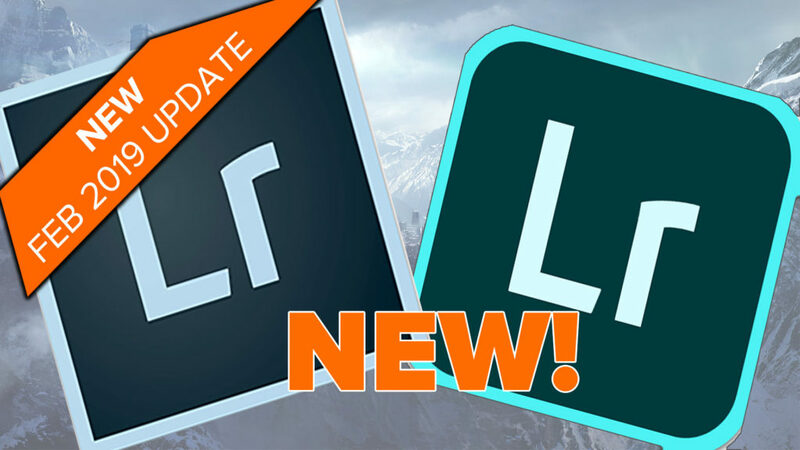 This is a welcome change, I always thought that Lightroom was a little weak in this area. When you choose Import, you will be faced with an interface that simplifies the process. The “mini” import dialog box offers most of the features you need in a simple dashboard. Clicking the arrow at the bottom (5) will expand to offer more options than you can shake a stick at. The addition of an import preset will save a ton of time and clicking. Choose what happens to the images (Convert to DNG, copy, move or add). Apply a metadata preset (Copyright info etc). Also fintune the destination, subfolder etc. 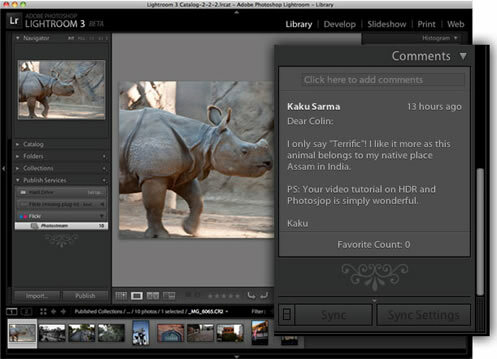 The expanded view offers more information and features than the Lightroom 2 importer. For those who value their time. You can create an import preset that remembers all the settimgs so you don’t have to re enter them every time. There’s more though. 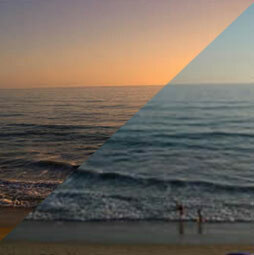 If you decide you want to edit the appearance of your photos, you can and update them to Flickr. 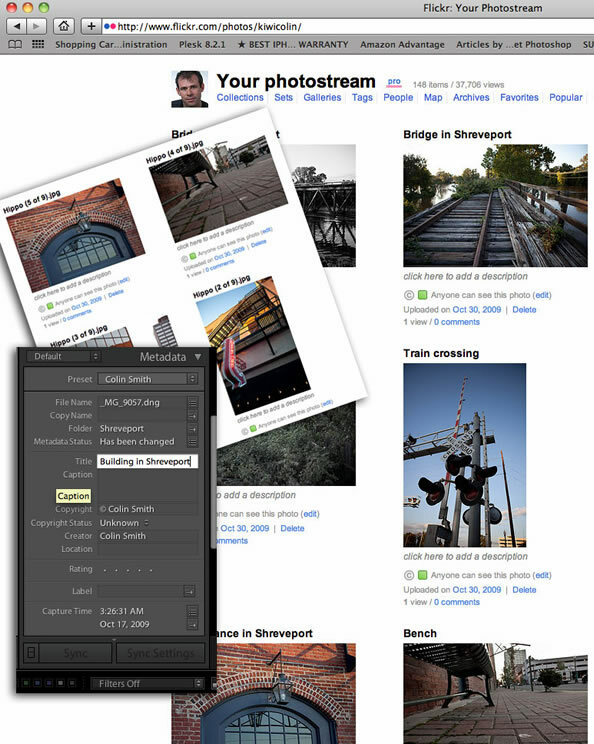 Each time you press upload, evertything will sync with Lightroom’s Photostream and Flickr. Other services could possibly be added on the final release. Also 3rd party services should be able to write their own modules just like in Lightroom 2. Forgot to edit your photos? No problem. Do it while the photos are in the photostream or already on Flickr. It doesn’t matter. Everything will sync anyway. Oops, forgot to change the filenames. These aren’t pics of Hippos! 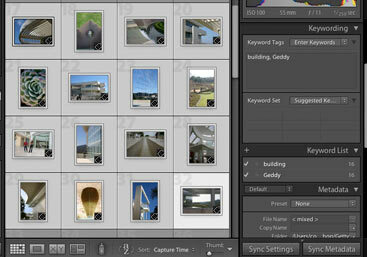 Either change the names in Flickr or in the metadata panel in Lightroom. Hit publish and all is well on both ends! Oh, I can read the comments from Flickr in Lightroom? WOW! Ok, busted, the zoo isn’t the best place to shoot animals. This is just amazing for me that Lightroom can do this as a non destructive tool. 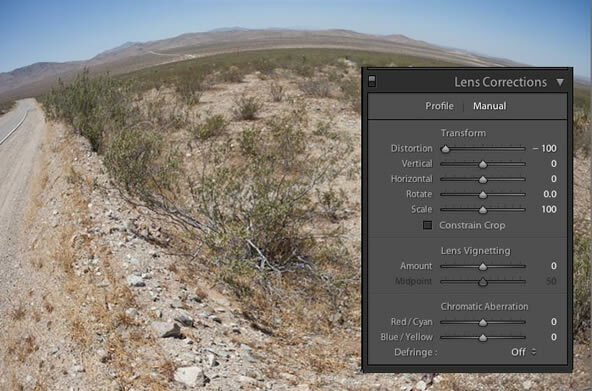 You can now do lens correction, just like in Photoshop. 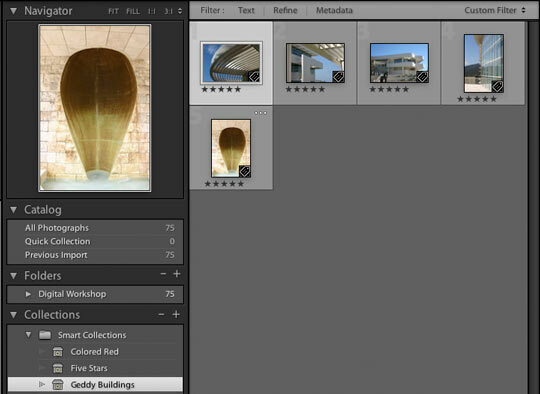 Lightroom 3 reads the meta data on the shot. It looks for the type of camera and lens used for the photograph. It them looks at a database and is able to automatically correct common issues like barelling and pinching in a single click. It does an amazing job of removing lens vignetting and cromatic aberration (color fringes). 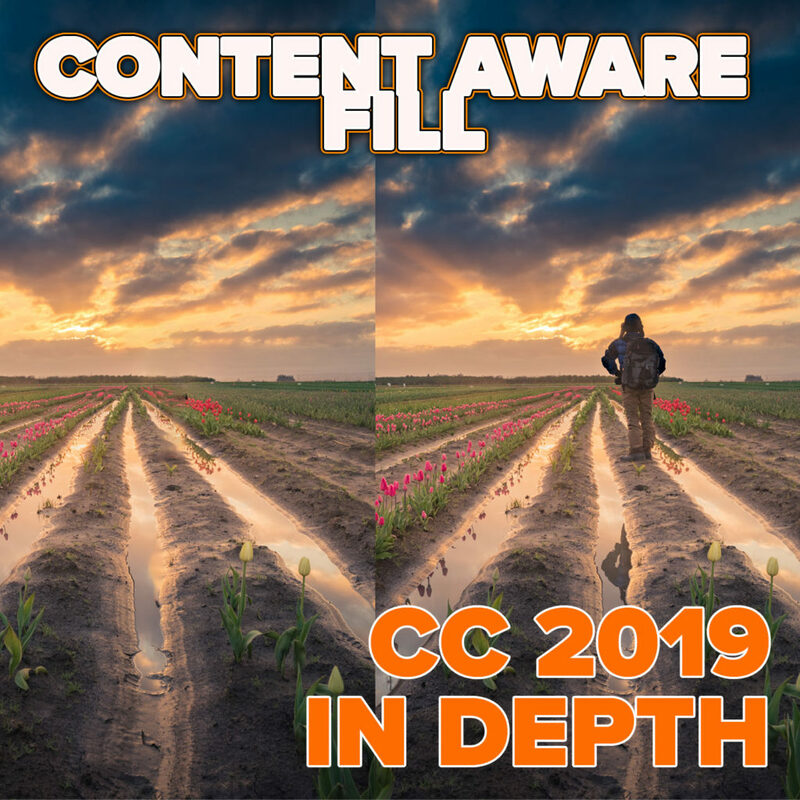 I recently spoke at four Photoshop CS5 Launch events in the Los Angeles area.Interesting enough, one of the questions I have been asked almost every time I showed lens correction in Camera Raw is, “Can you add distortions?” Yes, you can, here is an example. Of course the practical use of it is to fix a number of lens related issues with your photos when using wide angle or fish eye type lenses. This is a super useful and fun feature. A highly requested feature is watermarking. Good news is it’s here. 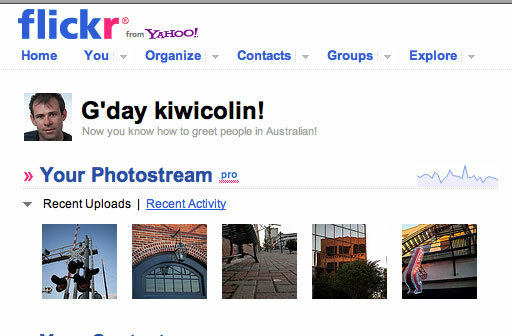 You can also automatically add watermarks to your photos that you share on Flickr. Add them to prints, to slideshows, wherever you like. Choose the settimngs from publish manager to apply watermarks to photos destined for Flickr. 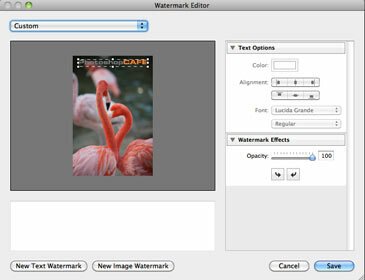 You can add text or image watermarks from the new Watermark editor. Slideshows have always been a favoriate for Photographers. 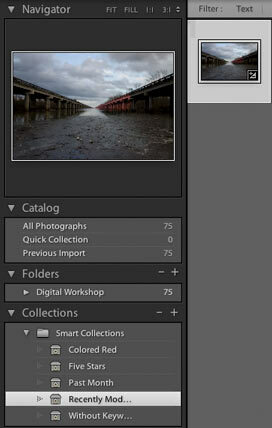 There are 2 big features in Lightroom 3 beta. The first one is that mac users can now add music without being tied to iTunes. You can actually choose a song now, and not a playlist. The second, which you will love, is the ability to export a slideshow as video! You can create an H.264 video with music. This is the same format for iTunes and iPods. Photographers can now offer slideshow videos to their clients as an extra service. You can also time the slideshowto the song. Biggest addition? The ability to create custom packaged. Simply drag images onto th page. Resize how you like. Tip: Press the Ctrl/Cmd key to move a photo within a frame. You can drag and drop a photointo a frame to replace the existing photo. No way! That’s not possible is it? Yes it is. Finally a good (really good) noise reduction. It wipes out even luminance noise (Color noise is easy) wthout blurring out the photograph’s details. Nice one! Lightroom 3 is loaded with other new goodies including all new vigeting and grain effects. You can simul;ate film grain or just add a little for effect while softening photos. The noise reduction has been rewritten. The RAW conversion engine is all new. The demosaaic is much better, resulting in better conversions from RAW. Speed is also better. 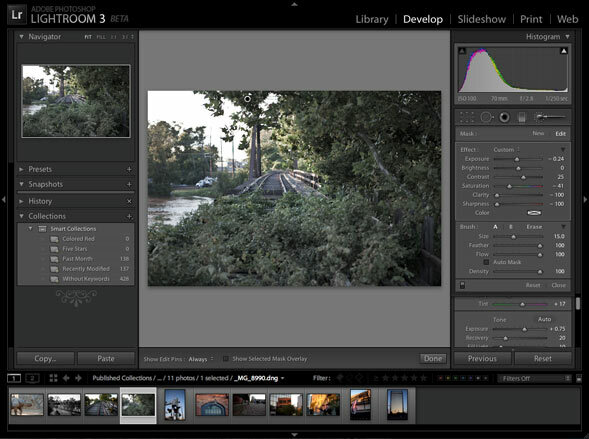 We have a full 7.5 hour video on Lightroom 3 Available now! Which includes all the new features. You’ll see a new Category in the Collections Panel. called Smart Collections. Lightroom ships with some canned ones. Click on any of them to see what happens. Its way of filtering images. These is a lot more power to this though. Whenever any images in the catalog are added, or changed to meet the criteria set in Smart Collections, they will be added or subtracted for the collection automatically. Lightroom is sniffing the Catalog all the time, looking for matches. To create a new Smart Collection, Click on the plus sign in the collections Panel. For match choose either All or Any. This sets the rule to display images if only one criteria (any) is met or all criteria have to me met to display the photos.(all). Choose a rule. In this case I chose Keyword contains building. You can further expand the rules to include a 5 star rating by Clicking the plus sign and choosing another rule. Now all the images that contain a keyword Building AND are 5 star will be displayed. If you really want to get fancy, hold down the alt/Option key as you click the Plus Sign and you can add variables. Now the search is looking for only the 5 Star images that contain both the keywords building and Geddy. (You can get really creative here and whittle down thousands of images to just the few you’re looking for. Look at the catalog and all the Images with the matching keywords are displayed. But only those that are also labeled with 5 stars show up in the Smart Collection. There is an almost unlimited amount of different rules you can set. Find what works for you. Because they are Smart Collections and not just filters, change 1 of the images to 4 star and see what happens. It’s removed from the collection immediately.